I think I’ve mentioned previously that I’ve led a rather peripatetic existence; so far, as an adult, I’ve lived in fifteen cities across seven countries within three continents. In fact, I was once told by a psychic that I had no “root chakra” and although the rest of our conversation was nonsensical, that part resonated. 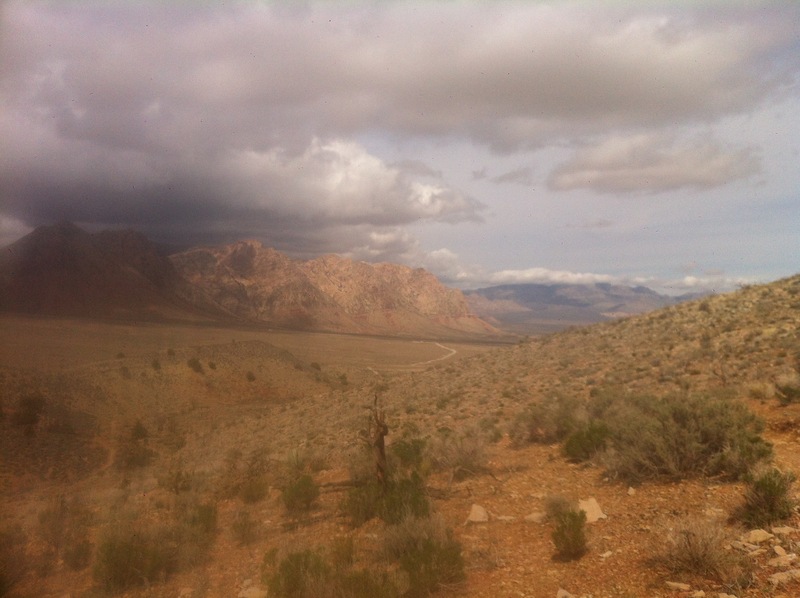 So it’s rather ironic that I now work for an organization which considers facilitating a sense of rootedness – or at least a sense of connection – between Nevada’s residents and their beautiful state as part of its raison d’être. Over the years I’ve learned that the way I best connect with a place is to get out and walk on the land beneath it. Thus, one of the great revelations following my move to Las Vegas in late 2012 was the unprecedented access to the great outdoors that living in this city afforded me. There are public access trails every which way around, largely due to the fact that so much of Nevada is federally owned. By way of contrast, Kentucky, where I moved from, was impossibly beautiful but mostly in private hands; so while I could look at it and love it, I couldn’t actually “be” on too much of it, which was a mite frustrating. • I generally like hikes to take between 1-4 hours to complete, depending on what else I have to do in the day. This usually means a distance of between 4-12 miles. • Whilst I don’t want to be bumping into people every two minutes, I do feel safer if I encounter at least a few other walkers dotted along. Hiking is a form meditation for me and so I usually choose to go alone, but I don’t want to feel utterly isolated “just in case”. • I don’t mind a bit of scrambling but I’m a physically fearful kind of a person, so anything remotely perilous is out. • I really, really like it if a trail is fairly obvious and/or well signposted; I like to know where I am. • I find loop trails more satisfying than out-and-back hikes. 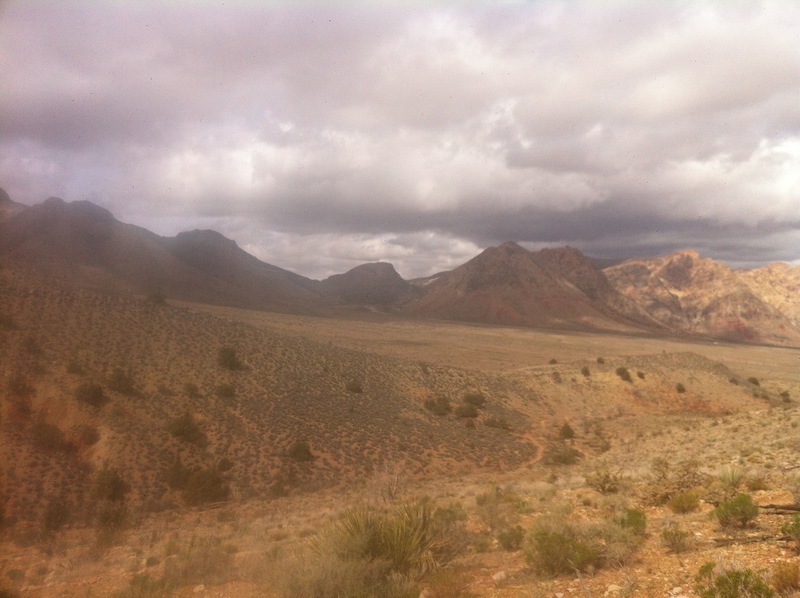 • This last one is Vegas-specific: for some reason, I don’t seem to love the land on the east side of the city, so these hikes are all to the west. 1. Echo Canyon, Blue Diamond Hill. The trailhead for this c.4.5 mile hike is by the riding stables across the road from Red Rock Canyon and it’s one of the first hikes I did after moving here. It was October, I set off at about 4 pm and by the time I finished, it was dusk. 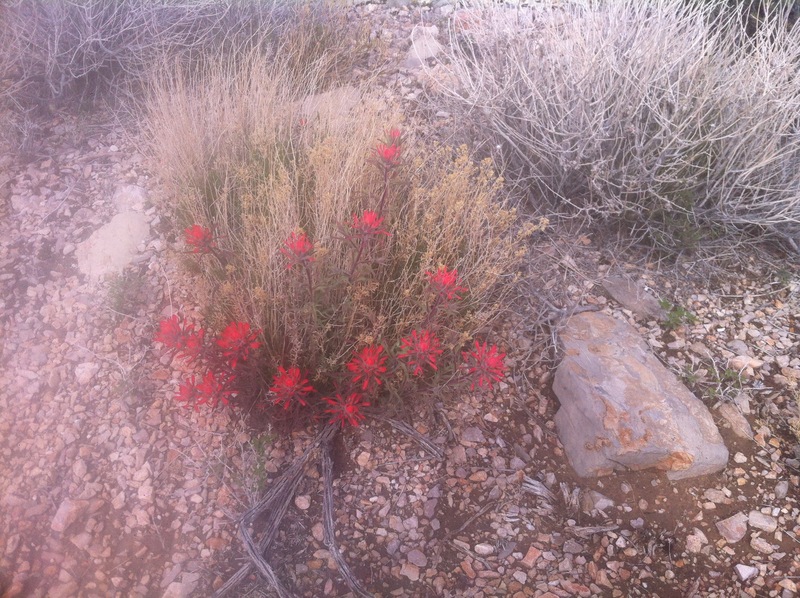 It was the most magical time to be outdoors and it started my love affair with the desert. 3. Grand Circle Loop, Red Rock Canyon. This is close on 12 miles, but there’s not much elevation change so the only challenge, if you’re not used to hiking, is the distance. (Again, an entrance fee is due). 4. Bristlecone Loop, Mount Charleston. In the summer, Mount Charleston is a haven for Las Vegans because it’s routinely 20 degrees cooler than the city. A lot of its hikes are pretty steep for beginners but this one, which is about 6 ½ miles long, offers a lovely introduction to hiking at an altitude. Right now, it’s probably still under snow now but it should be clear within the next month or so. 5. Lovell Canyon, Rainbow Mountain Wilderness. This easy 5.5 mile loop is in a very quiet area. I was last there in October and found fresh pine nuts on the ground. Evidently fresh pine nuts taste as different to store-bought ones and plums do to prunes. Incidentally, I don’t usually take a camera/phone when I’m hiking but I made an exception this past weekend as I knew I’d have to illustrate this blog somehow. The pictures on this page were taken on a pleasant ramble I made in the Cottonwood Trails area.